THIS COULD BE YOURS! 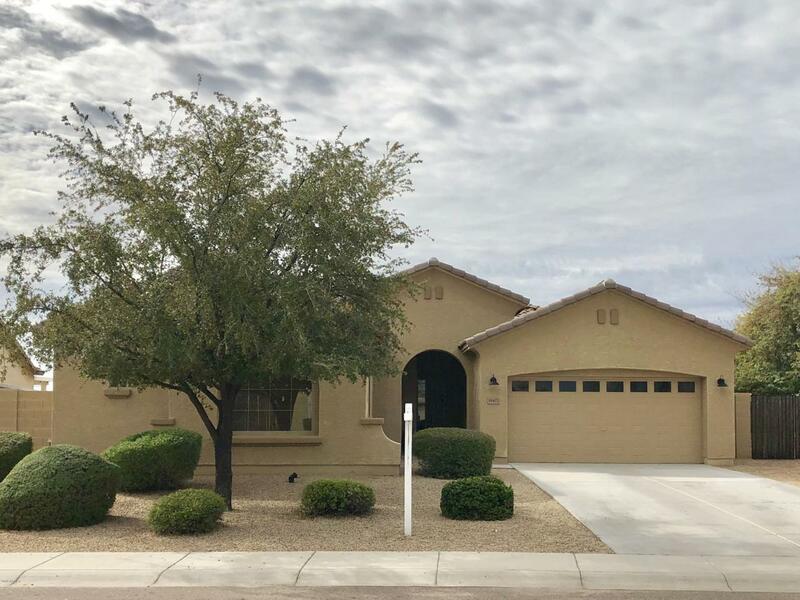 Don't miss out on this beautiful home sitting on an oversized cul-de-sac lot in the highly desirable Savannah subdivision of Litchfield Park. 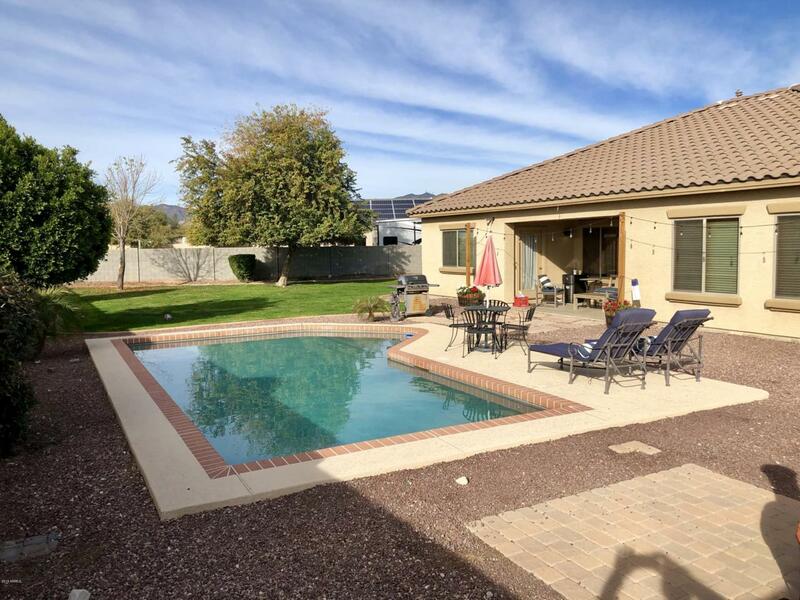 This property features a split four bedroom two bath floor plan with a bonus game room, a gourmet kitchen with granite countertops, and premium tile and carpet throughout. 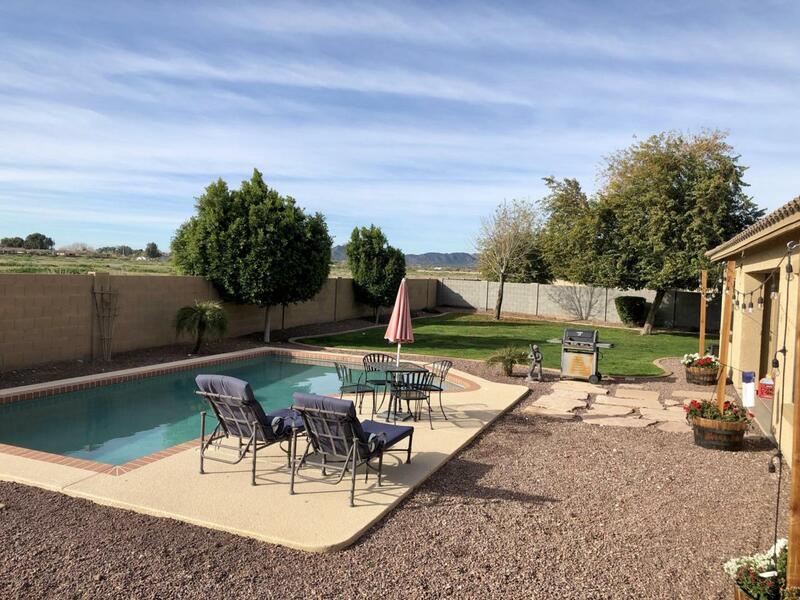 The backyard has it all - a covered patio, a resort style pool, and a huge real grass play area. 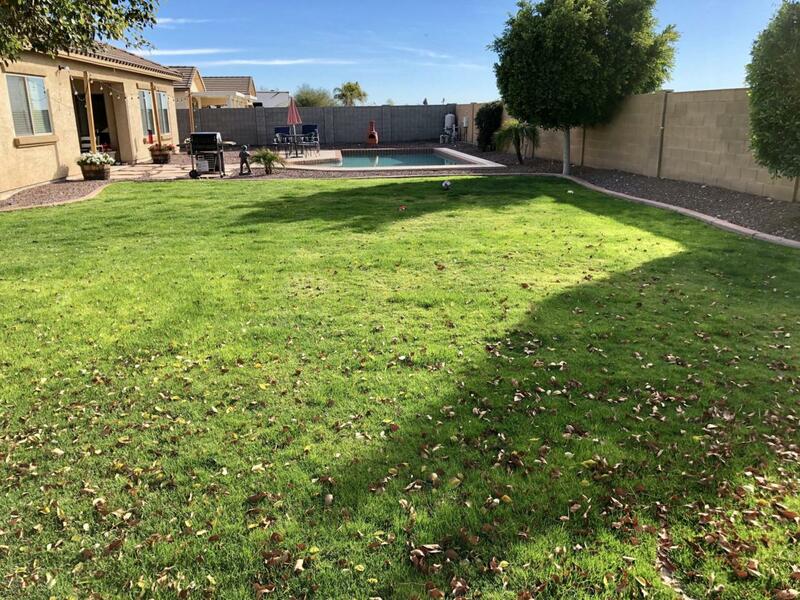 The lot is just shy of a 1/3 of an acre and has plenty of room for RV, boat, and ATV storage - HOA approved. The park at the end of the cul-de-sac features a sand volleyball course, a children's playground, a basketball court, and a large athletic field with grass turf. Don't waste any time and come see it today. This one will go fast!